Two popular female lecturers in the Kennedy School’s communications department, Marie A. Danziger and Alexandria Marzano-Lesnevich, will leave the school this semester. Their departures comes amid increased scrutiny of the school’s faculty diversity, and a year after the departure of three prominent female administrators of color. Danziger, who has been teaching at the Kennedy School for over 30 years, was part of developing one of the first credit-bearing communications courses at the school. The course, “Arts of Communication,” is still offered today and is one of the school’s most “well-known” classes, according to Amy J. Zhou, a second-year master in public policy student. She said she was taking a variety of University courses in subjects ranging from Italian to acting to artificial intelligence. "Instead of performing and being the ‘professor teacher,’ I want to be a learner now,” Danziger said. Marzano-Lesnevich, who has been at the school for five years as an adjunct lecturer, teaches two courses about policy-writing. She will be leaving the school to take a tenure-track position as an assistant professor in the English department at Bowdoin College. Marzano-Lesnevich said she will be teaching creative nonfiction at Bowdoin but that she will be able to apply many of the same skills of writing narratives and stories that she taught to students at the Kennedy School. Both lecturers were “really well-regarded, really terrific people,” according to Jeffrey L. Seglin, the director of the communications program at the Kennedy School. Zhou, who took courses from both Danziger and Marzano-Lesnevich, said she enjoyed their courses and said both were “kind” to students. Zhou brought up their departures at a meeting with the Kennedy School’s newly appointed diversity dean last week and expressed her concern with the lack of female faculty at the school. 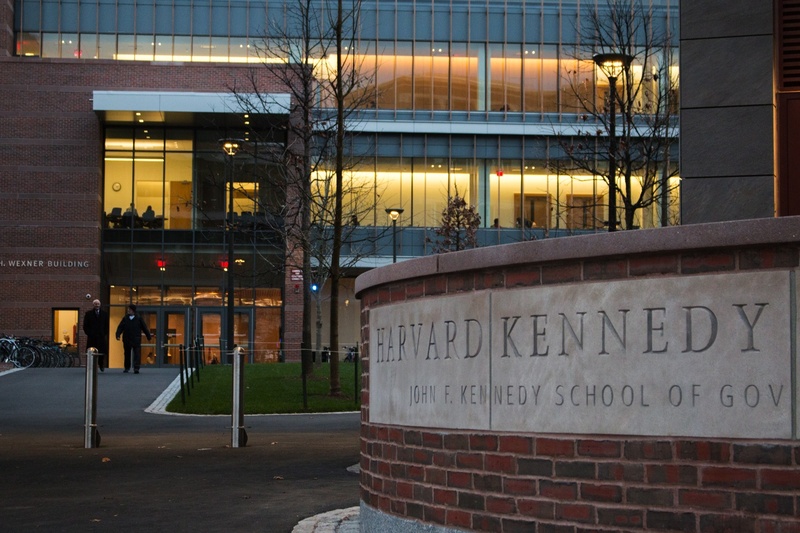 A University-wide annual report about diversity showed that the Kennedy School has remained relatively stagnant in terms of number of female faculty over the past 10 years. 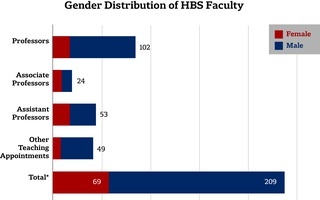 In the report, HKS reported that 33 percent of tenure-track faculty are female, the same percentage as in 2008. 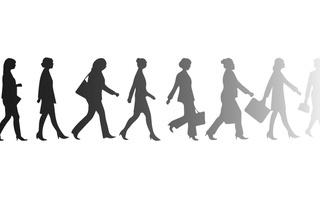 In all, 21 percent of tenured faculty are female—up just one percentage point from 10 years prior. 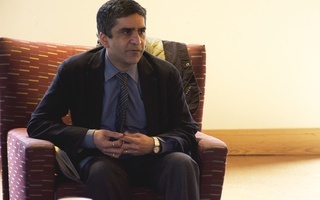 The Kennedy School recently has been facing criticism of its faculty composition with many students and faculty calling on the school to recruit and retain more women and racial and ethnic minorities. Within the past year, three female administrators have stepped down from their position at the school, with one citing the “lack of support” she received from top leaders at the school. Zhou said after not having a female professor throughout her first year at the school, it was a “priority” for her to “actively seek out” classes taught by female professors and lecturers. She said this disparity in female faculty puts women at a disadvantage when it comes to “networking” and building relationships with faculty members. “The lack of diversity in the faculty really impacts the ability of minority students and women to get access to opportunities, particularly those which some white male professors might think of their favorite, white male students first,” Zhou said. 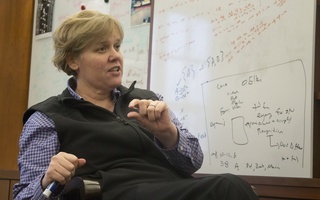 Seglin said the communications department, however, maintains an even gender balance among its faculty. “There's people moving around; that happens every year because we have been growing the program, but it has always been in the communications program at least, it's been for the people who were teaching there about 50 percent women and 50 percent men,” Seglin said. He said they have “already found” replacements for Danziger and Marzano-Lesnevich and the department will continue to have gender parity. Still, he said he understood concerns from students about their departures. The College will fund small groups of students and faculty members to dine together at restaurants throughout Harvard Square.